We understand that replacement heads for percussion instruments can be a confusing issue. 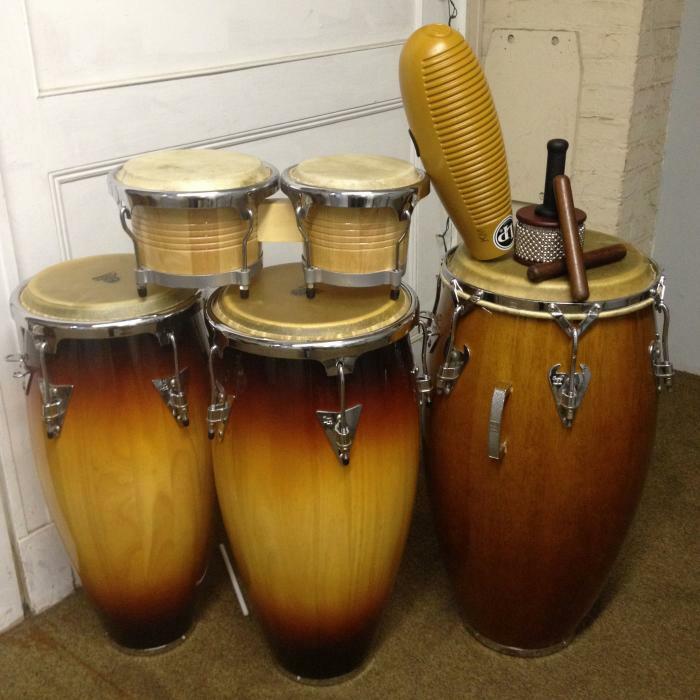 If you have a conga or bongo manufactured by a large percussion company such as Remo, LP, CP, Toca, or Tycoon, we can help you find a replacement. Standard sizes from most manufacturers are made from animal skin. For some sizes, synthetic options are available from Remo and Evans. Unfortunately, many other brands and non-branded drums do not come in standard sizes, which makes finding the right size a blind gamble. Other non-branded replacements heads start at $15 a piece and there's no guarantee that they will fit your drum. Between the cost of labor and the heads, it's often times more economical to buy a new set. For this reason, we only offer replacement services on the brands mentioned above. 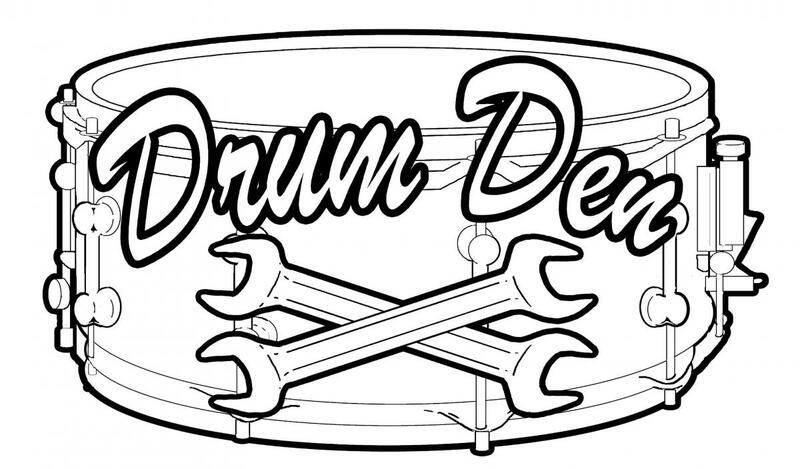 If the drum is tuned mechanically with a wrench or key, there is even a chance that you could replace it yourself. To make sure that we order the correct head for you, we ask that you bring the drum into the shop. There is a two week minimum turn-around time for head replacement based on the rate of order fulfillment by the manufacturer. Installation and tuning are available for an additional fee. If you have the heads and would like us to install and tune them for you, please call or email to make an appointment!